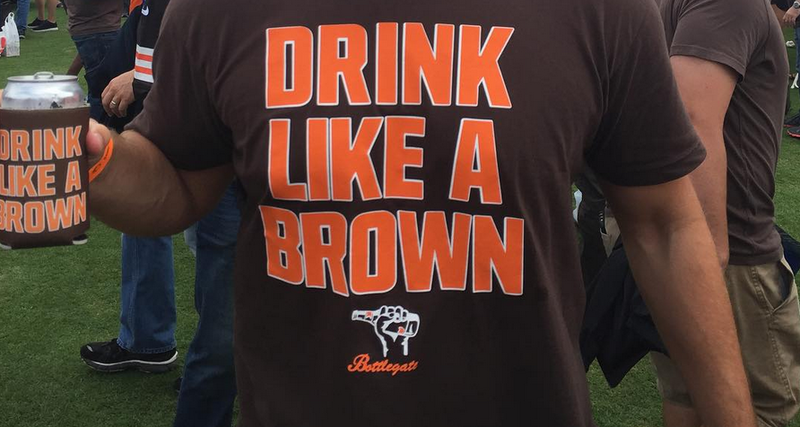 As we did last week, we compiled a gallery of the best photos from the Muni Lot. The pics are gathered from my own camera, friends, readers, different blogs, and hashtags on Twitter, Instagram, Facebook, etc. Even though the Browns may have lost to the Raiders on Sunday, the Muni Lot remains undefeated. Lose the game, win the party. Always. 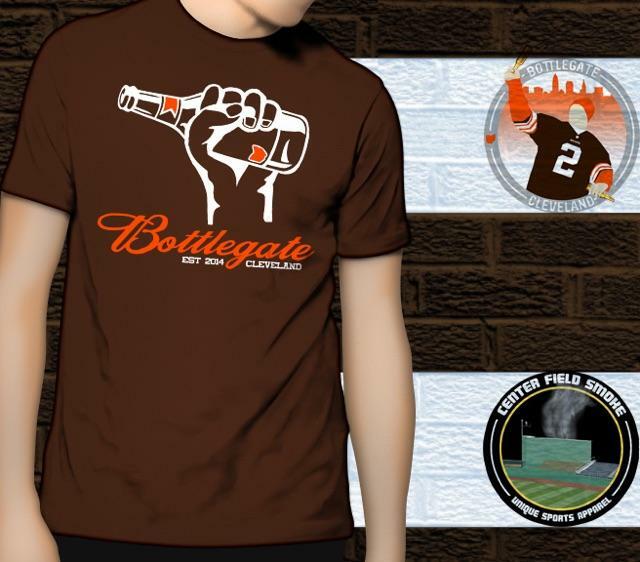 If you’ve been reading this site you’ll know of our love for the Cleveland Muni Lot. Last season we made a video of the Muni before the Steelers game that was pretty well received. So this season I thought it’d be a cool idea to try and make a gallery each week that highlights all of the madness that occurs during the 5-6 special hours before each Browns home game. One of these games I’ll bust out the ol’ video camera and put together another masterpiece. The pics are gathered from my own camera, friends, readers, different blogs, and hashtags on Twitter, Instagram, Facebook, etc. I tried my best to attribute each picture to the owner but if you see something, point it out.